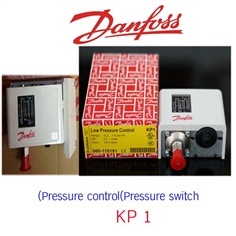 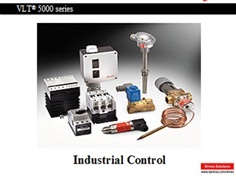 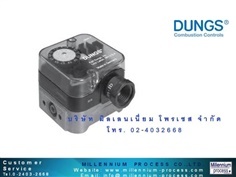 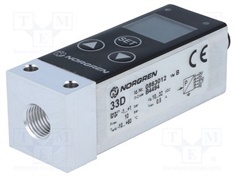 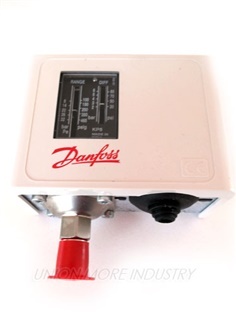 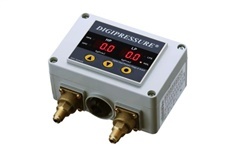 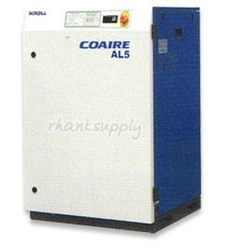 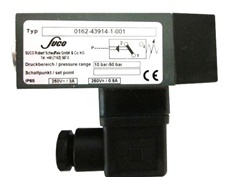 Specification - Built-in high-1 , low-2 pressure control switch - Ice machines, hot gas control LOW pressure two point control - Built-in delay timer - Input and control of 0.1 kgf/? 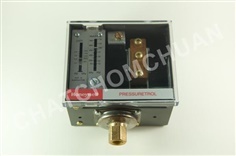 pressure - Application of very bright red FND - Input specifications : Possible identification of vacuum-level pressure in the range of -1.0~50 kgf/? 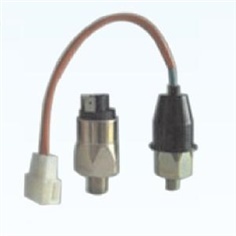 VOGEL is the world-renowned company producing lubrication technology for machinery, equipment, rail vehicles and utility vehicles. 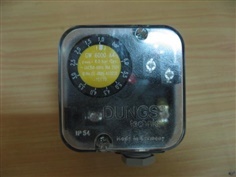 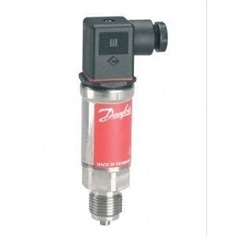 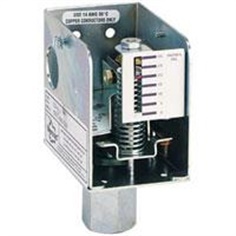 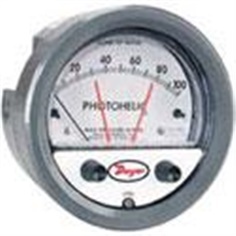 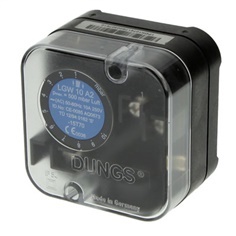 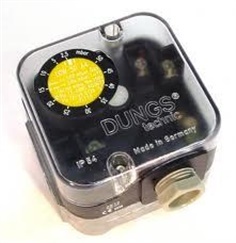 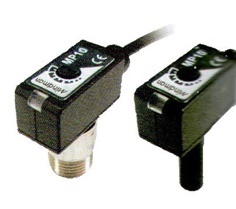 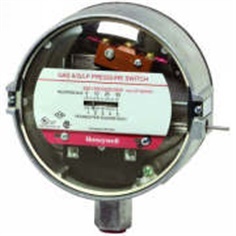 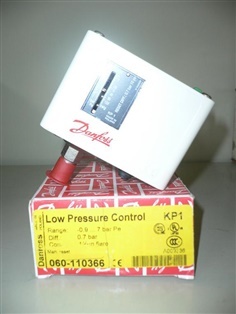 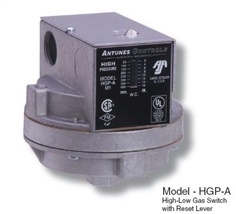 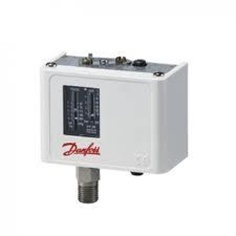 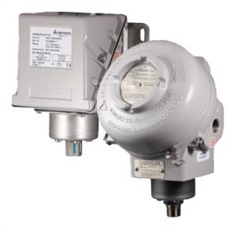 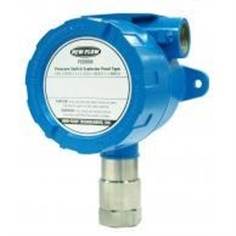 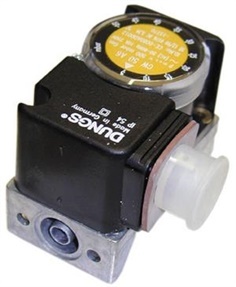 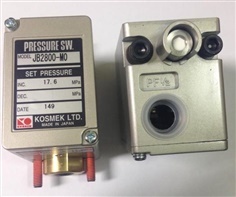 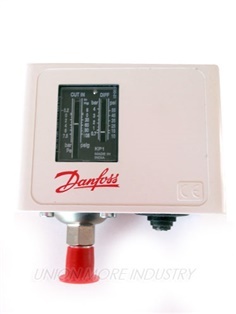 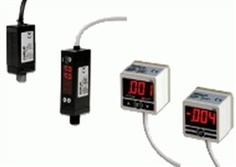 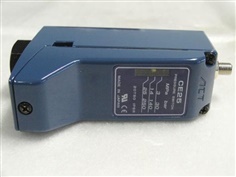 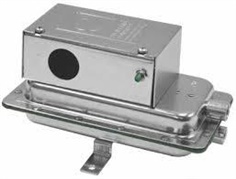 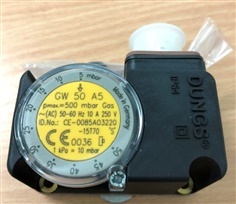 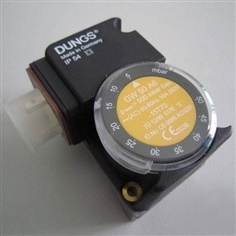 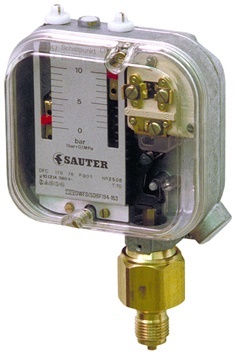 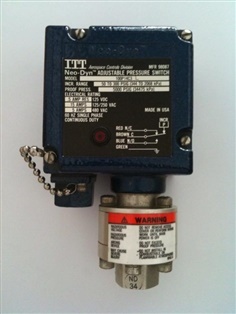 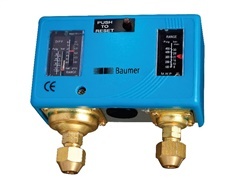 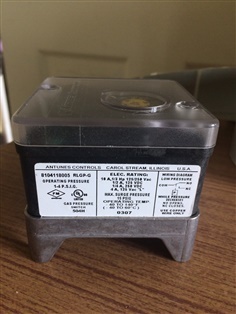 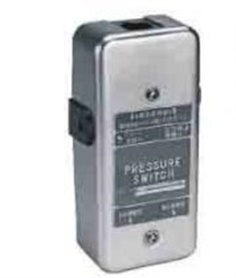 Antunes Controls High-Low and single gas pressure switches monitor gas pressure and cuts off the electrical control circuit when pressure drops below or rises above the desired set point. 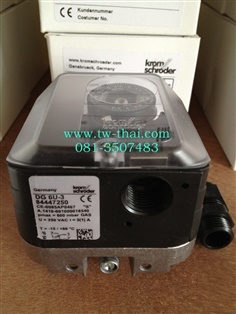 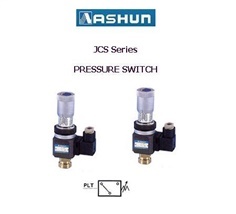 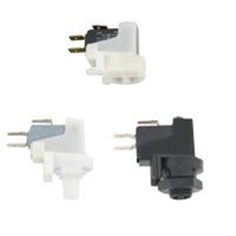 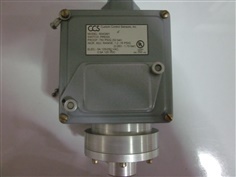 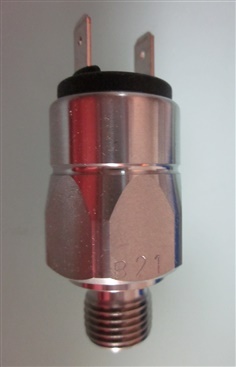 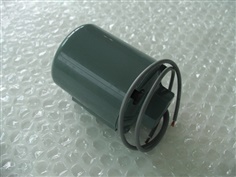 Ashun - Pressure Switch connection : 1/4"